A couple weeks ago the San Jose city council formally and unanimously approved a 15 year development agreement with Apple. This would give the company the ability to build up to 4.15 million SQFT of office space in North San Jose. To put that in perspective, that would be more than all of Apple's Cupertino offices including it's new flagship headquarters. That much real estate could accommodate 16,000 well-paid tech employees. While there is no guarantee that Apple will fully build out this much space, this agreement opens up a huge door for San Jose. If Apple continues to grow, San Jose will be the obvious partner to fill the need for large amounts of space. Given the very real possibility that Apple may enter the auto industry, the demand for several million square feet of space could become imminent. 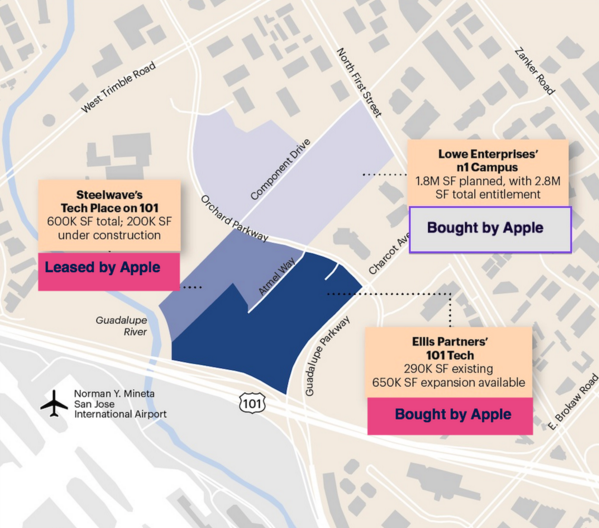 In fact, Apple is already planning to occupy two projects totaling almost 500,000 SQFT in North San Jose: the former Atmel headquarters (296,000 SQFT) and a 200,000 SQFT office building under construction. Apple could have 1,000 employees in San Jose by the end of the year. I have a feeling that 2016 will be a great year for getting more large tech companies into San Jose. 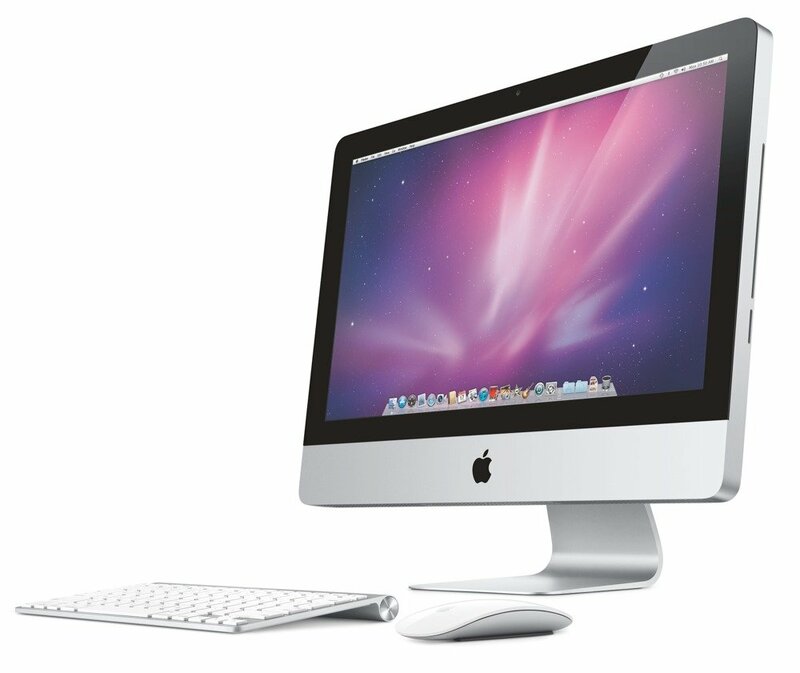 Apple and Google are paving the way for others to enter the market and join the party.